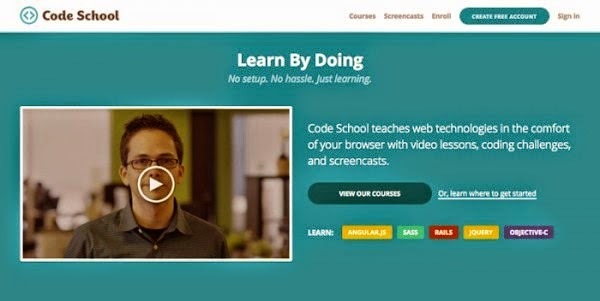 IWASSA Co.: Here's a list of 10 best site to learn programming from scratch to professionalism . 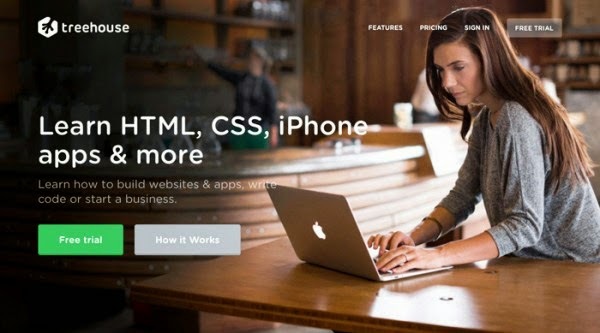 Here's a list of 10 best site to learn programming from scratch to professionalism . We live today in a world that is moving day after day to the full digitization, in the economy, government institutions, companies ... etc. Gentlemen, we live in the midst of an era of digital design and programming. All designers and programmers, it is important to understand how to operate the sites and software applications for mobile devices. You may need to first be able to understand and absorb the code tags before becoming a professional in this field. So in this article you will find the courses and online sites from which you can learn how to deal with the tags code in various languages. 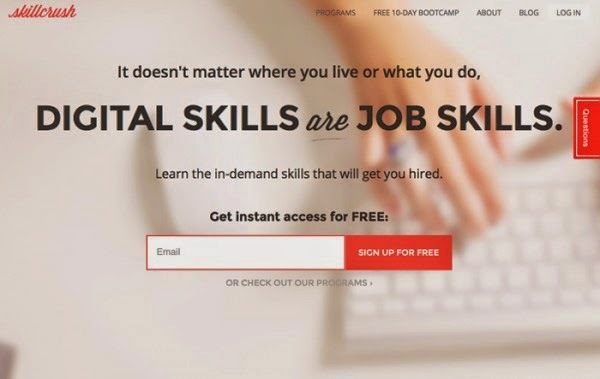 You will have the opportunity to acquire basic skills and even learn some advanced techniques. 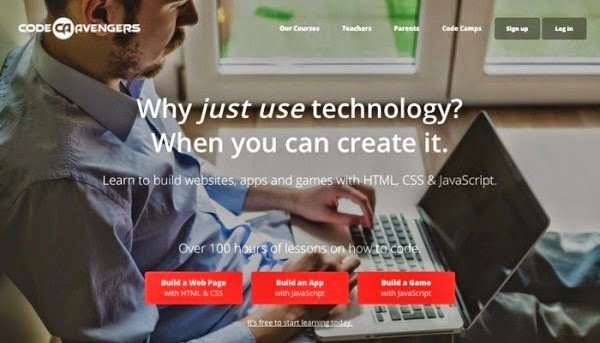 This site was built for those who want to learn programming regardless of where they are located. Provides you with long cycles for 12 hours, of course, you can stop it and start again, set realistic goals, such as creating applications for smart phones, games or web sites. If you follow and apply these lessons surely will be able to build your own application or even an integrated site. 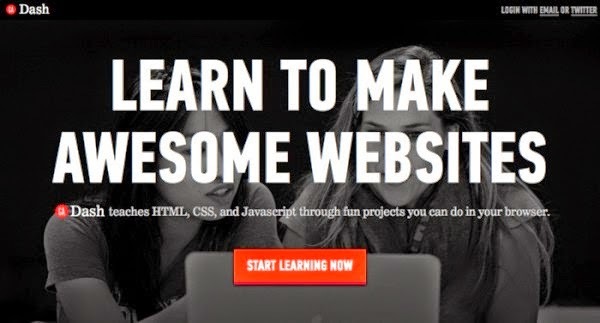 The site will help you learn how to create websites and applications by writing your code tags. And ensure the site's database of more than 1,000 video clip that was created by experts in the field of web design, programming and business. Library renewed regularly. 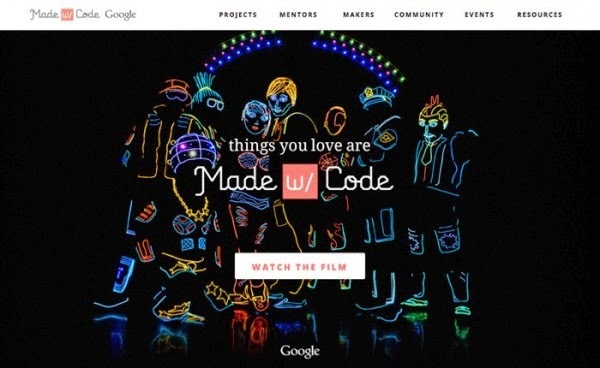 This site falls within the sites that will ensure you entertainment and learning at the same time, the project is sponsored by Google, which in fact Sign project aimed at encouraging women to learn programming, and the site includes a number of projects that can be implemented using a visual programming language Blockly launched by Google for some time. 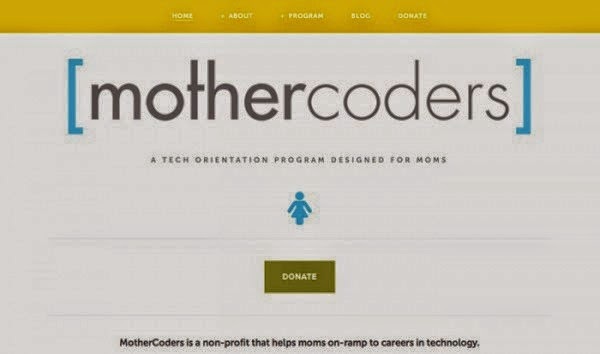 Is also of programming specially designed for moms who want to expand their understanding of information technology, and learn from industry professionals party. The curriculum includes classes in CSS, HTML, UX and design websites. I advise you to do if you are beginner. This site was created in order to help you build skills in programming to reach the advanced level, and as a result became this Moqamn more Hbaah sites in this area .az offers lessons are divided into: Web Designer, Web Developer, Developer independent of WordPress. And you can start with a trial period of ten days to see any of these categories correspond with them. 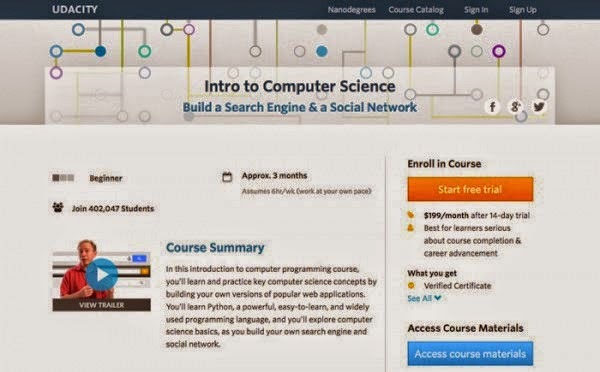 Udacity program of Stanford University provides some introductory computer courses available on the Internet, including an introduction to computer science. This is a structured program takes about three months to learn the basic concepts of information while creating your own copies of Cobei.tava applications there are several other free courses at the site. If you want to start learning programming, I advise you not hesitate to experience this wonderful site! 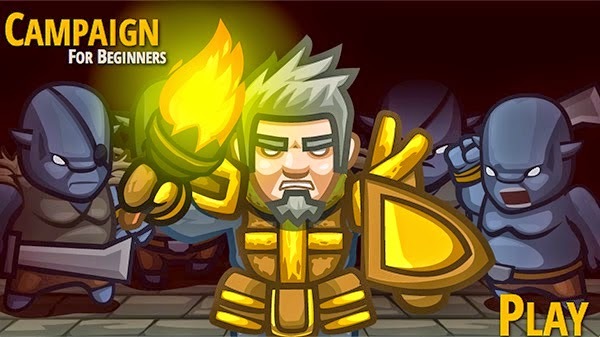 Game animation E is a great way to start learning, which includes courses and programs and large-scale organization. This game will help you understand the basics of programming and access to a large and serious educational program in this area.